Yesterday I went ahead and got a facial for the first time. With all the hype going on in fashion magazines and youtube channels such as Buzzfeed I grew intrigued and wondered about the wonders of getting a facial myself. 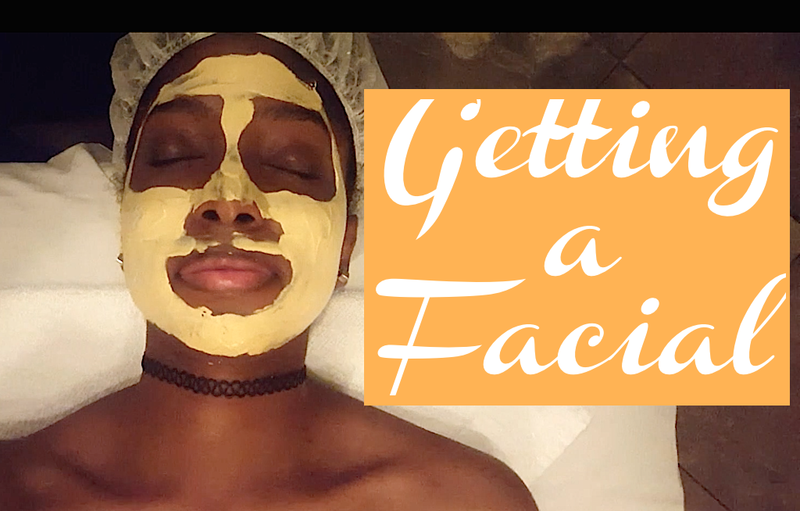 I've always been a fan of massages itself so I figured I would love a facial just as much. Also the main thing that motivated me to get one was the state of my skin lately. Calle Ocho 2017 was held this past Sunday, March 12. It has now become a yearly tradition for us to attend it. This festival is pretty much one of the big ones here in Miami and we always enjoy the mix of cultures and cuisines that it has to offer. Not to mention that all of the concerts are free! Sometimes changes are necessary to allow a better and stronger you to surface. In this video I share the ideas that helped me settle and start anew in two different countries over the course of my life. Moving abroad expanded my horizons and taught me to be a stronger person. If you ever have the opportunity to live in a new country plan as much as you can and go forward with it. I hope these tips can help you and that you remember that you're not alone because many others before you also needed a little extra hand before moving forward.